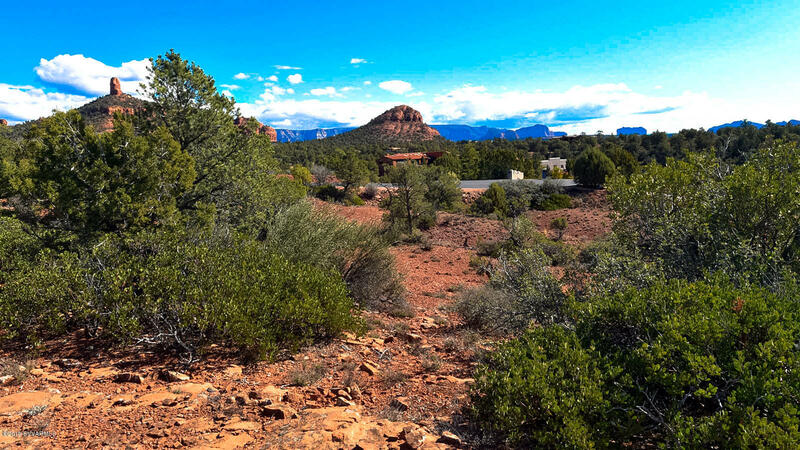 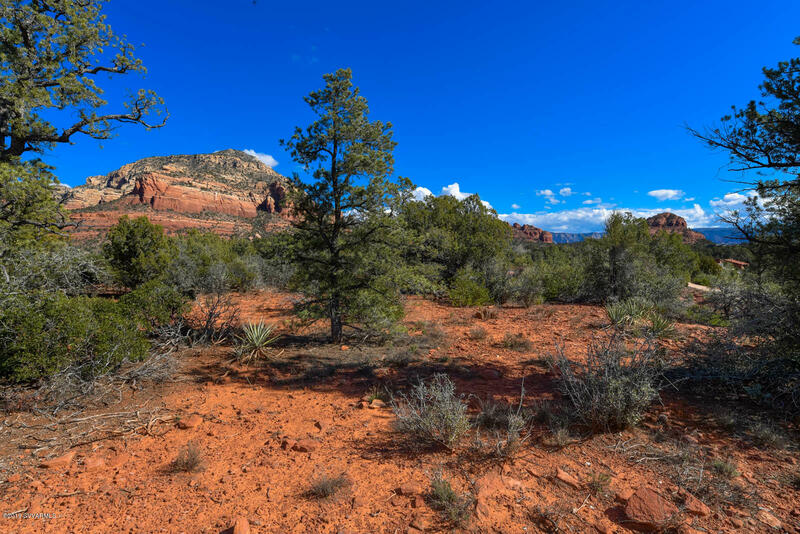 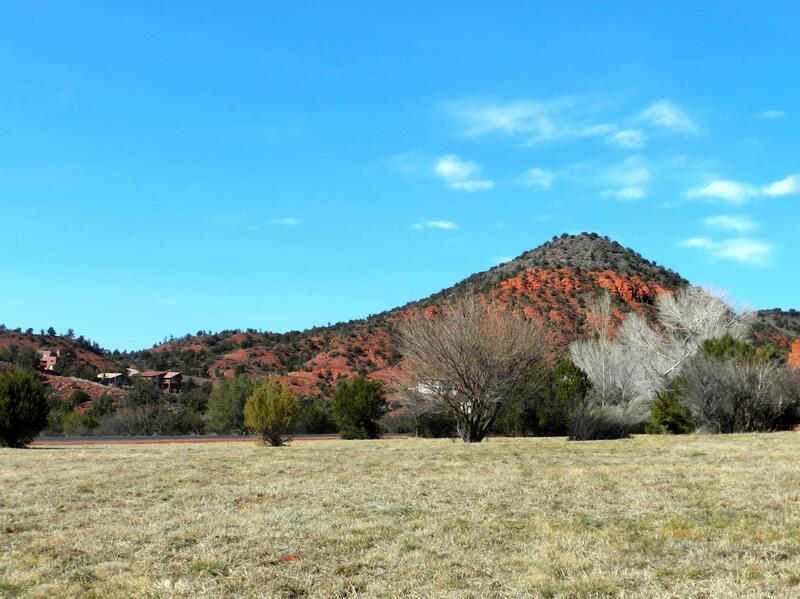 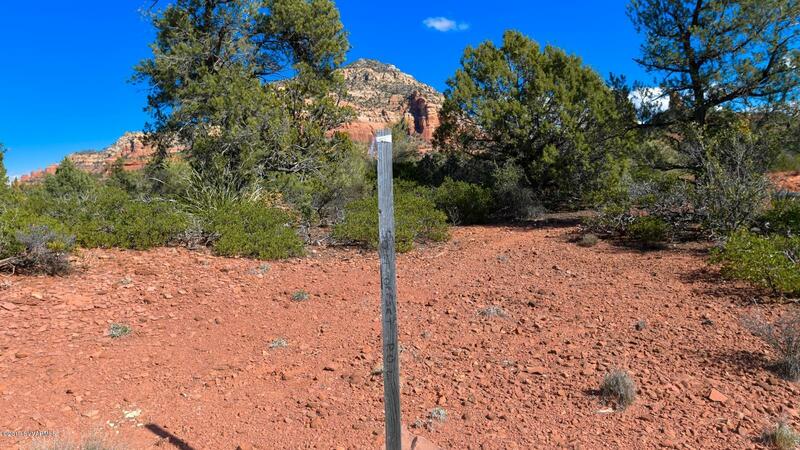 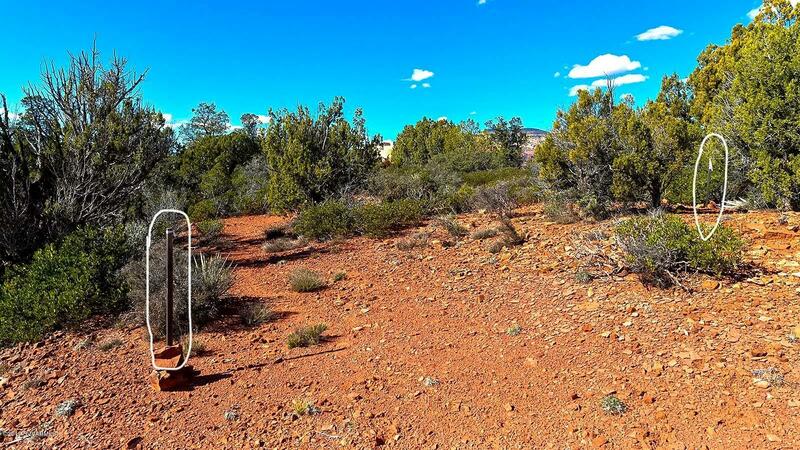 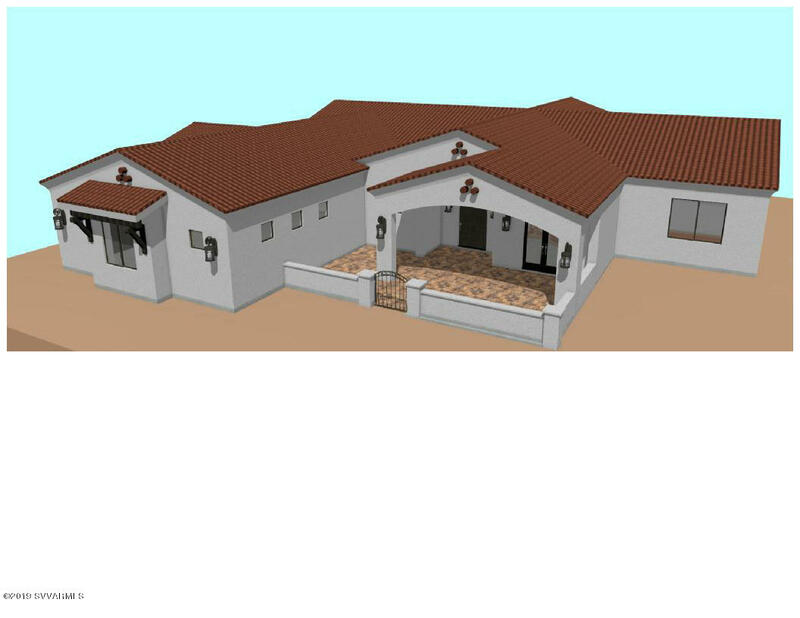 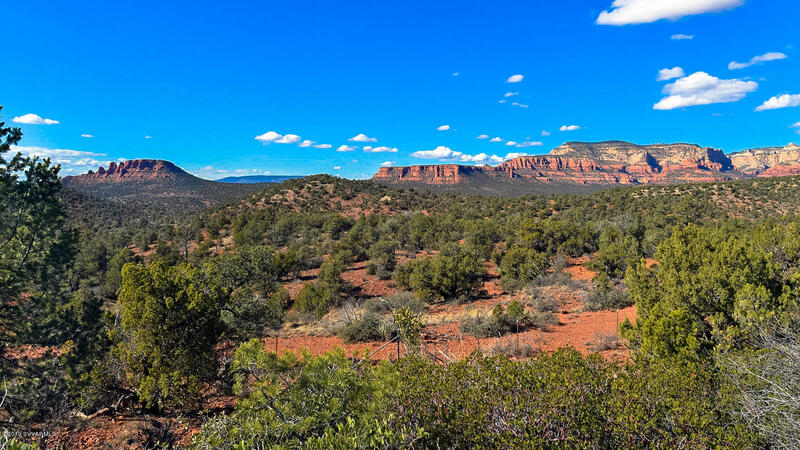 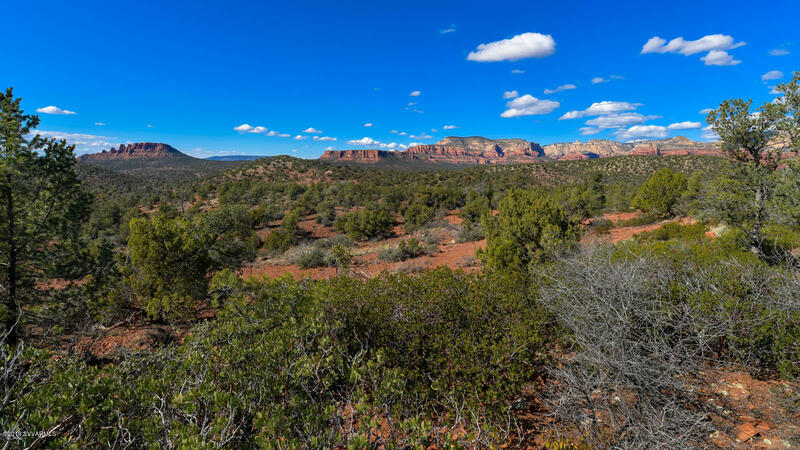 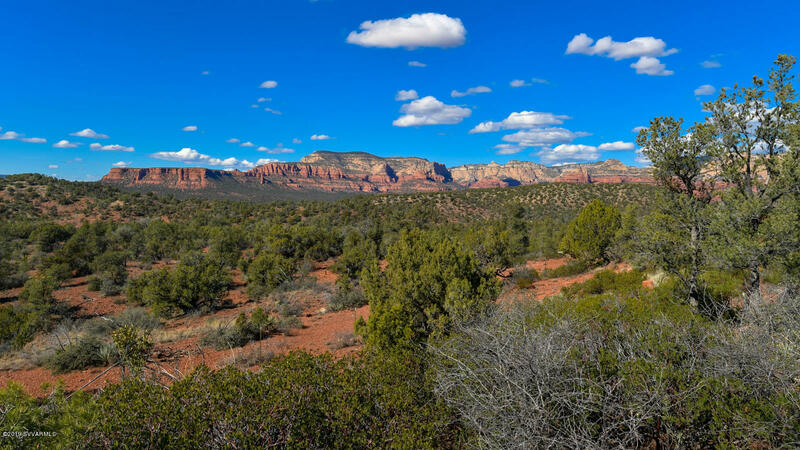 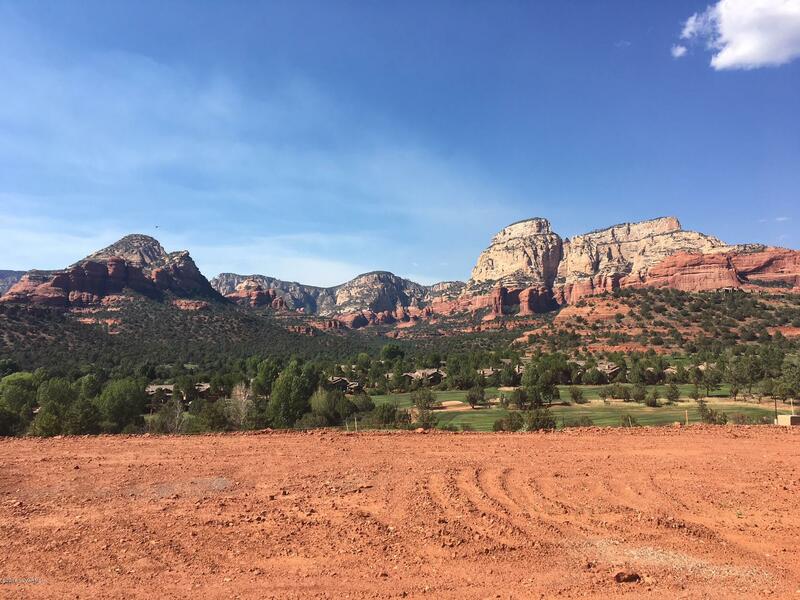 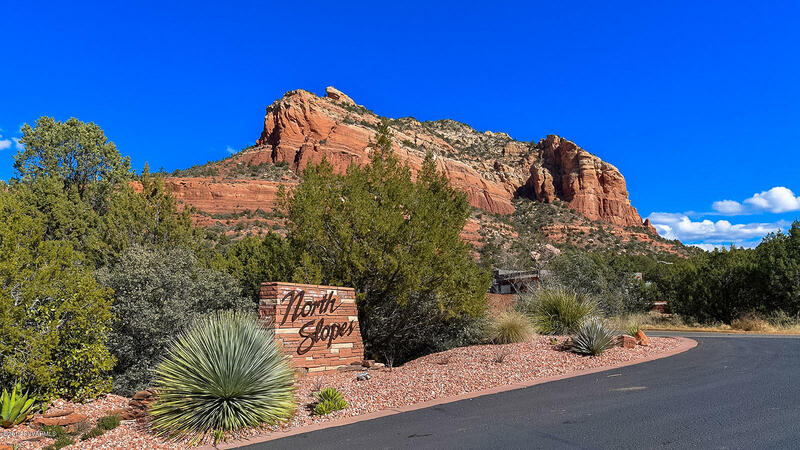 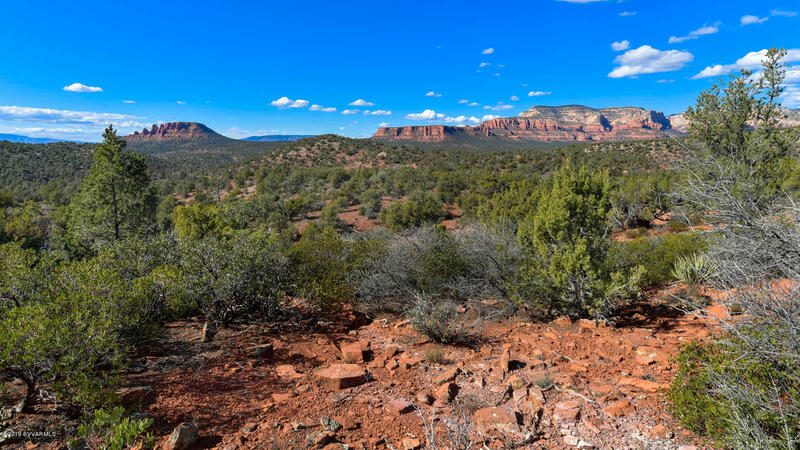 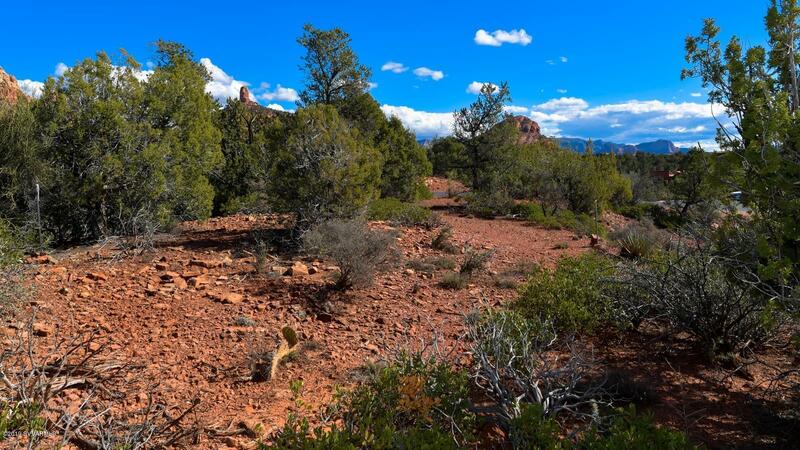 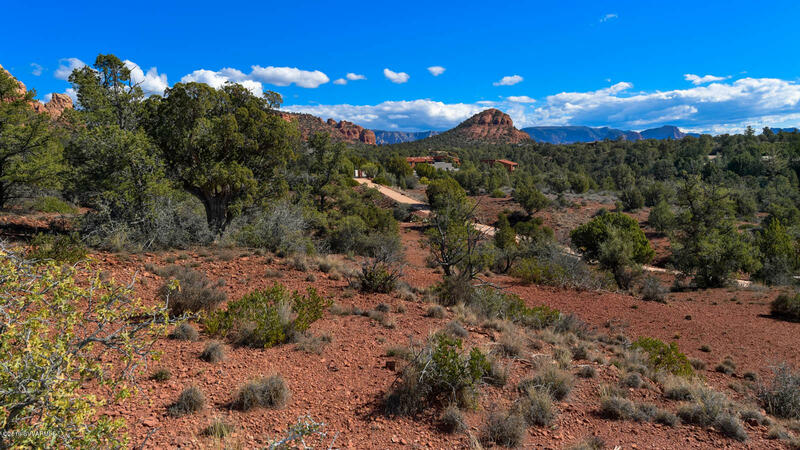 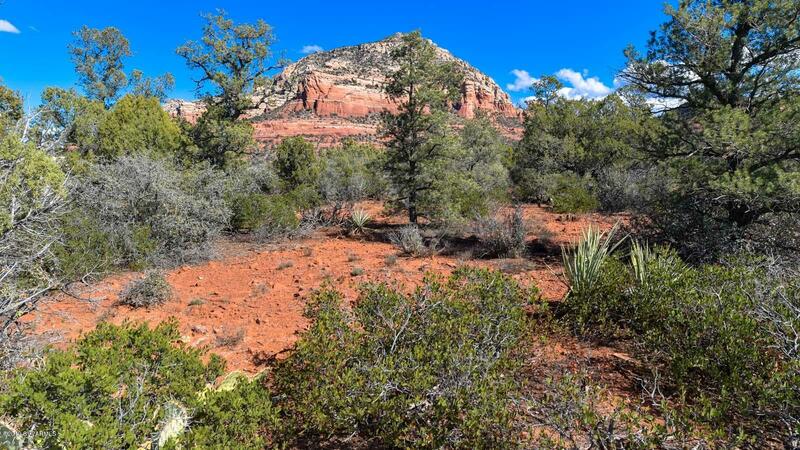 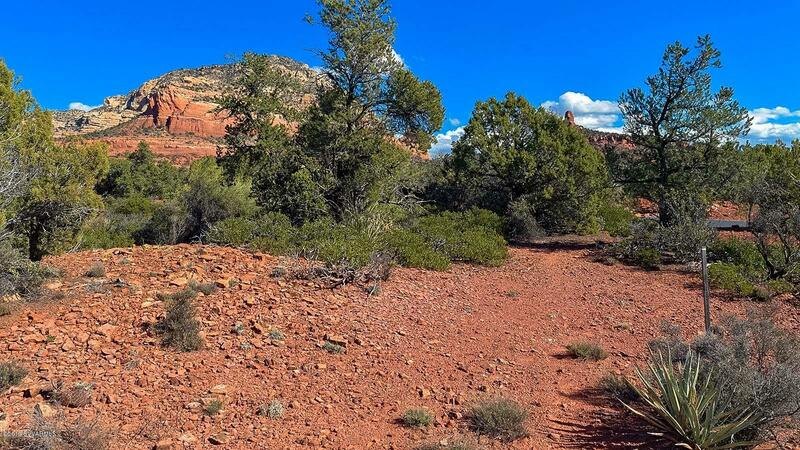 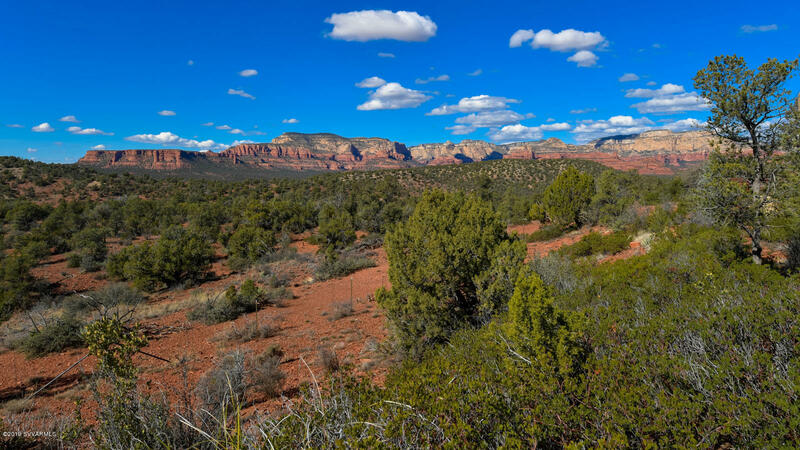 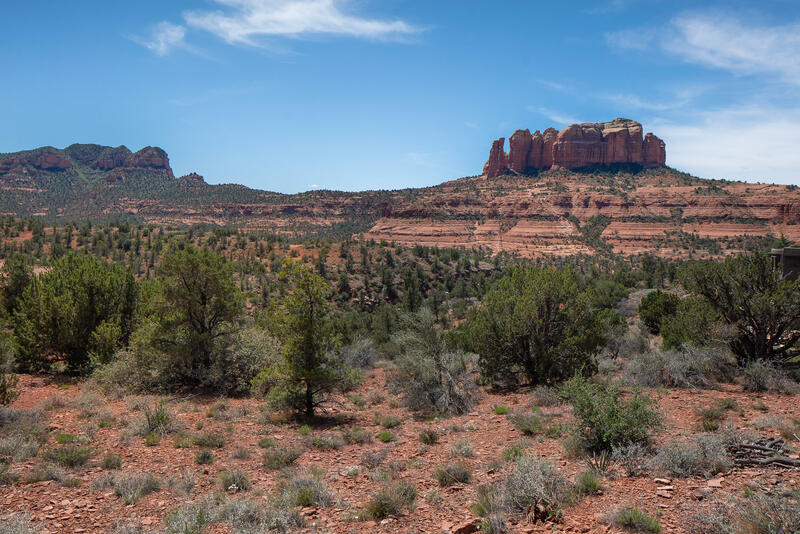 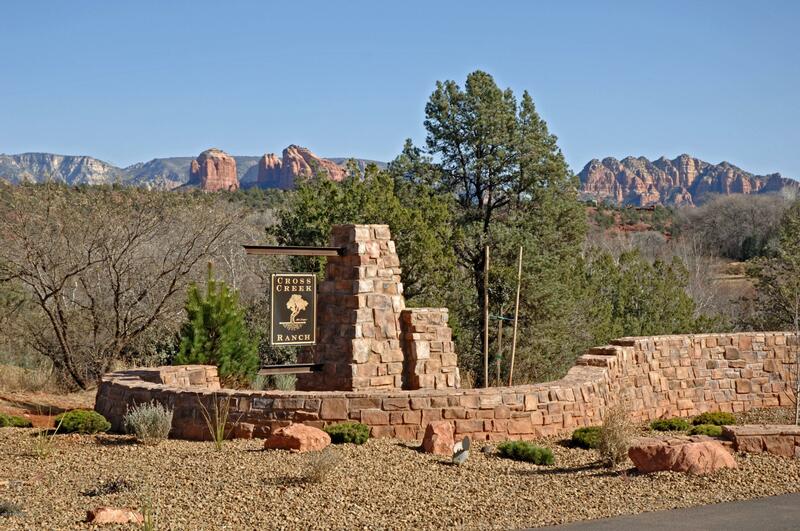 Superior custom building site in Premiere North Slopes subdivision located in West Sedona. 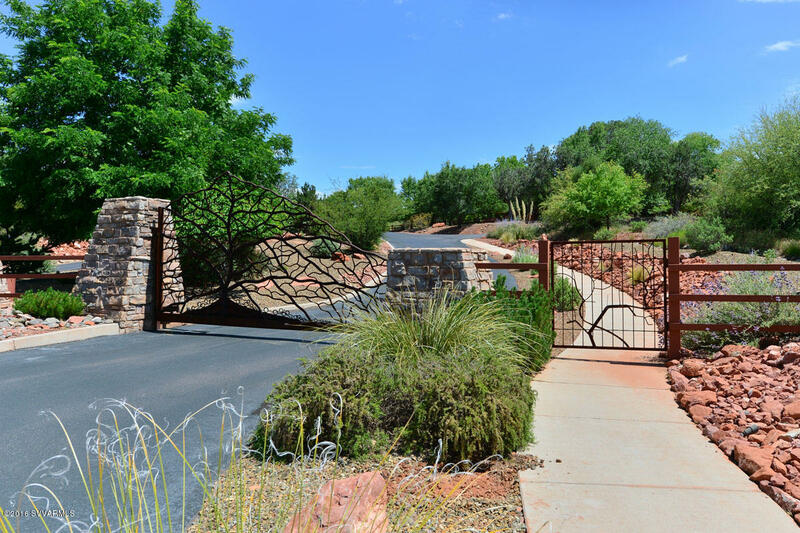 Gated community of million dollar homes. 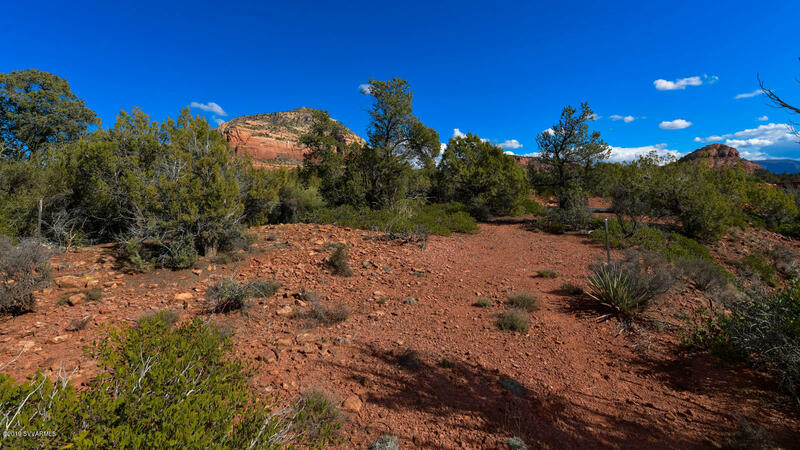 Panoramic RED ROCK Views of Boynton Canyon, Seven Canyons, Chimney Rock, Cockscomb and more! 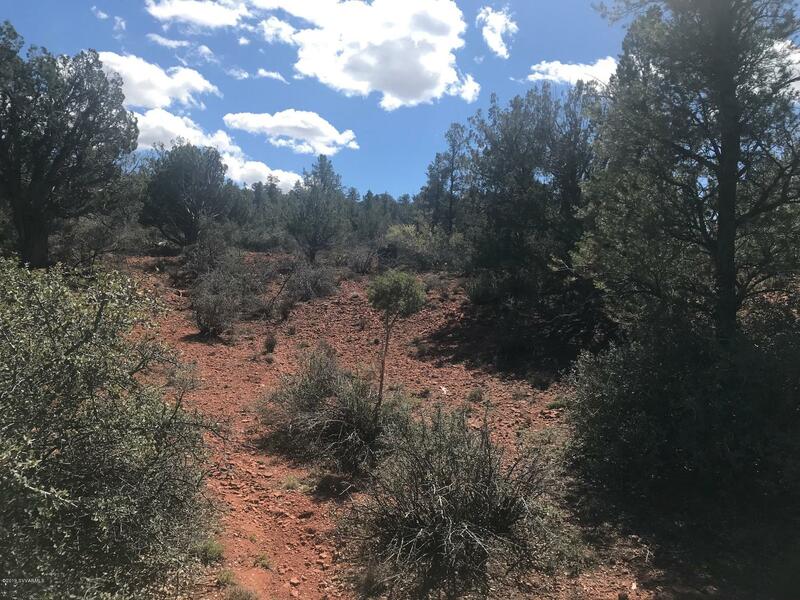 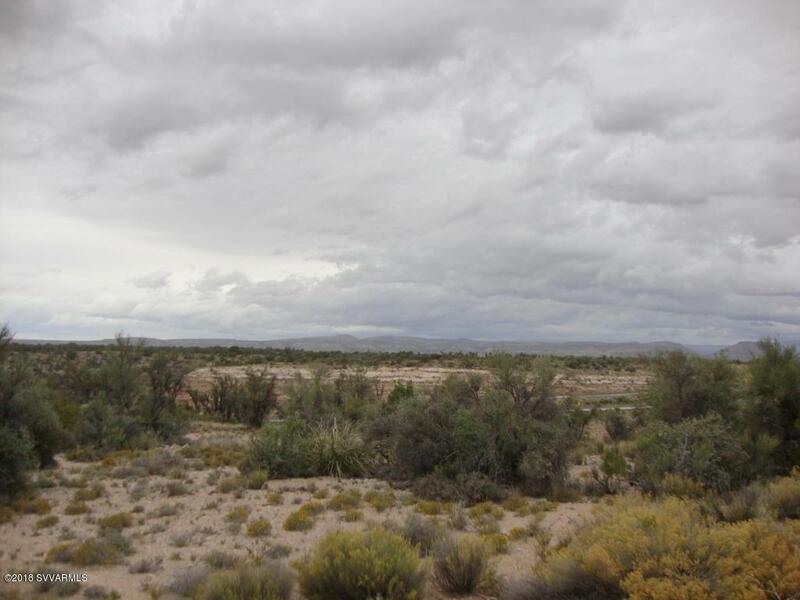 2 plus acres overlooking National Forest Service for the ultimate in privacy. 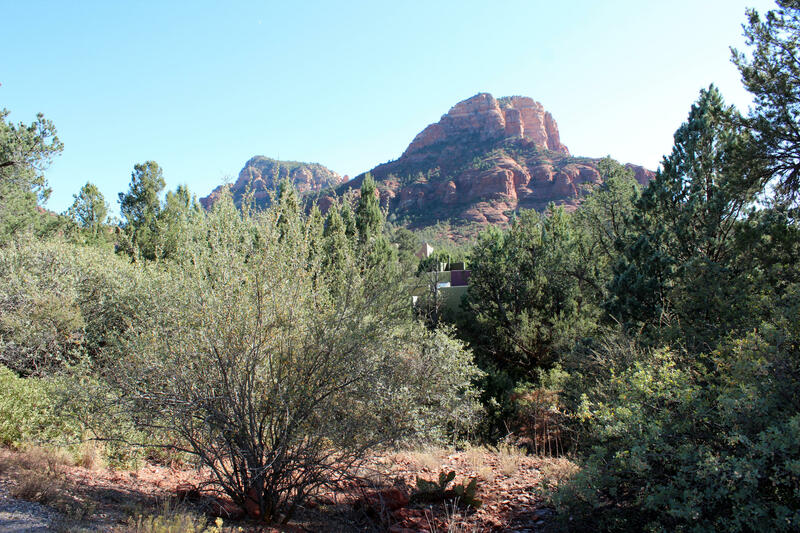 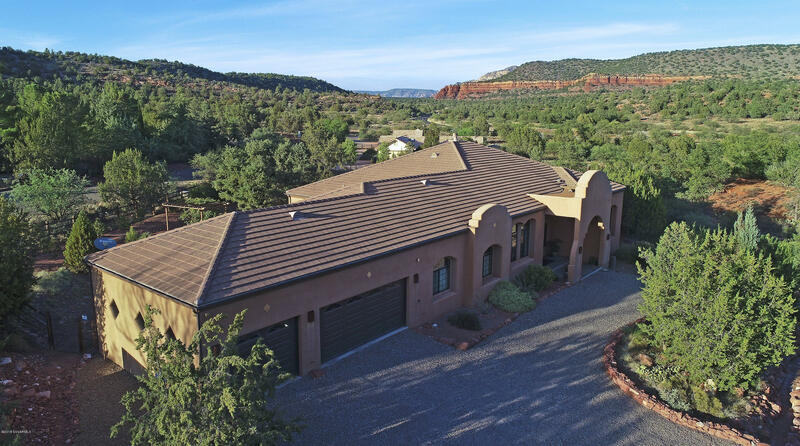 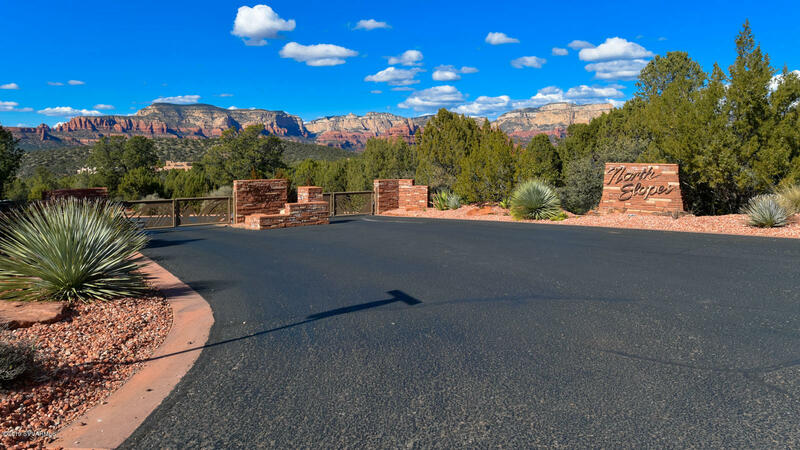 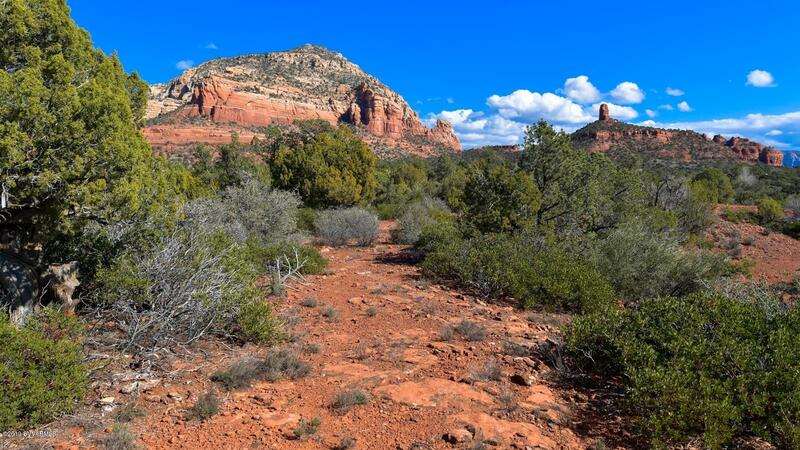 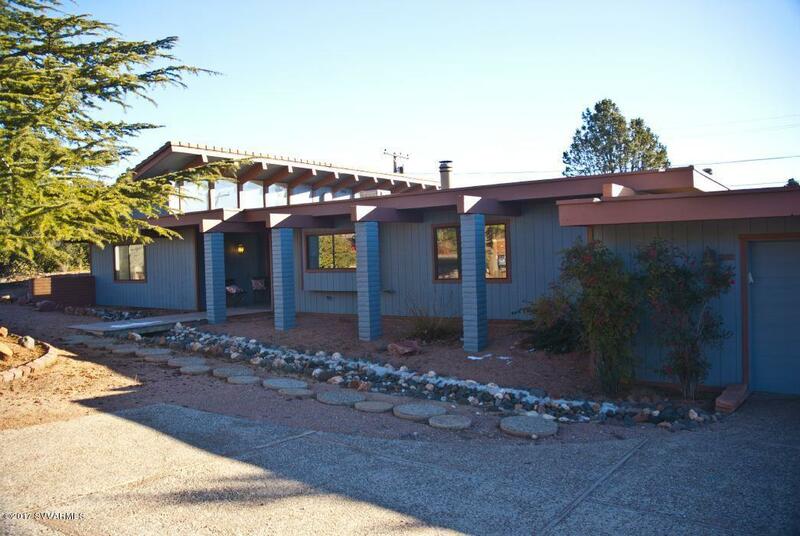 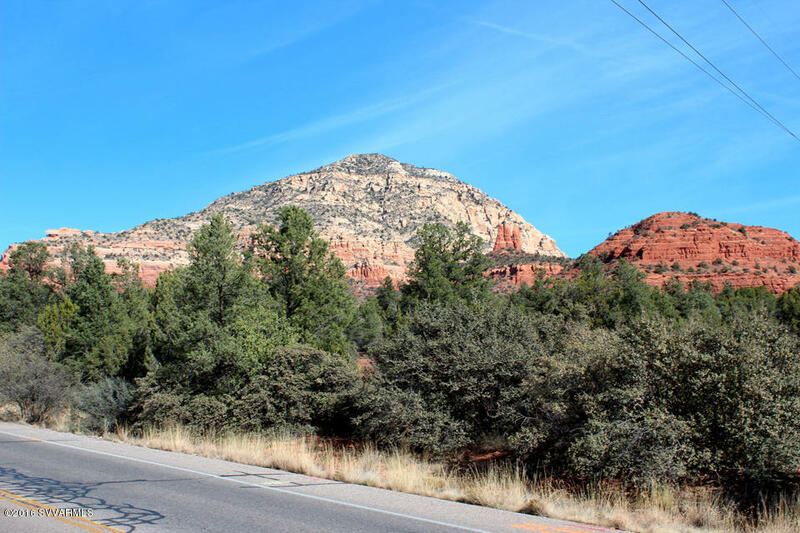 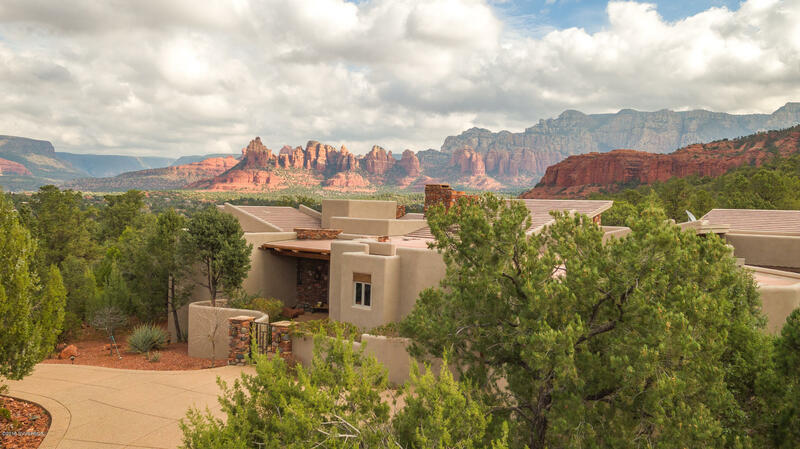 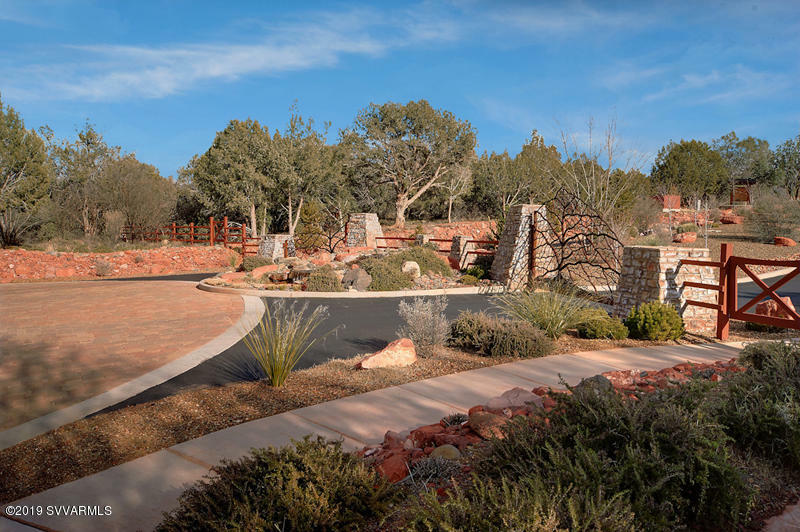 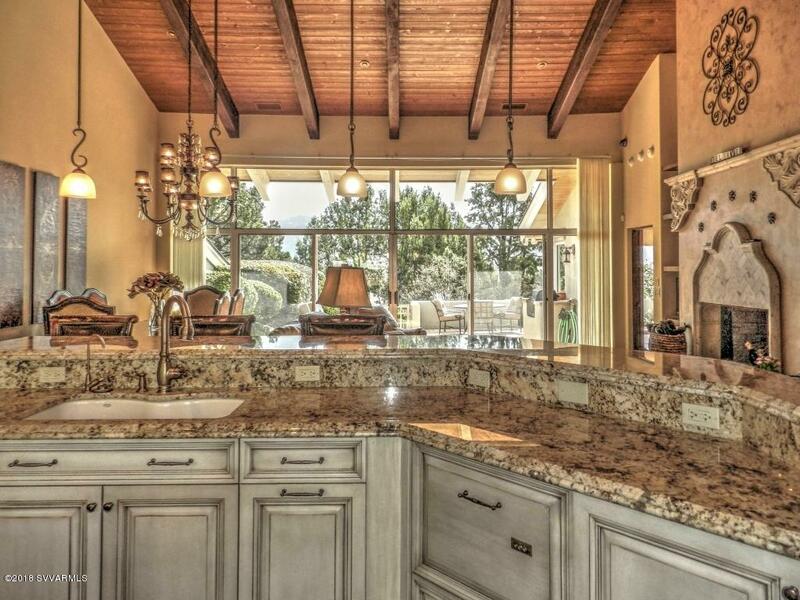 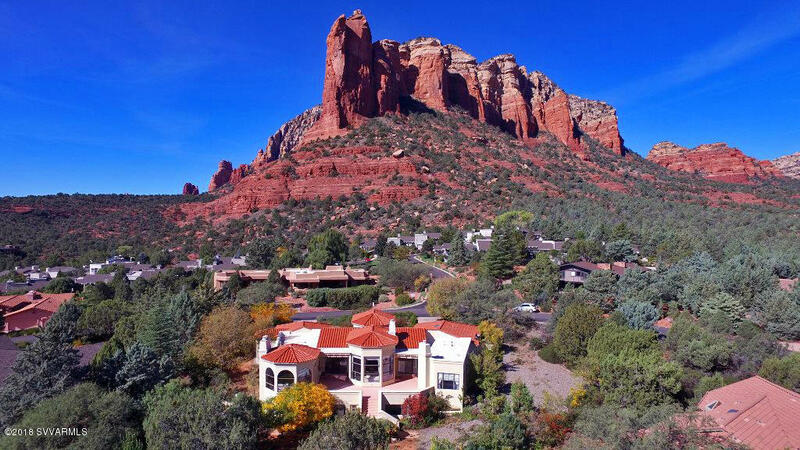 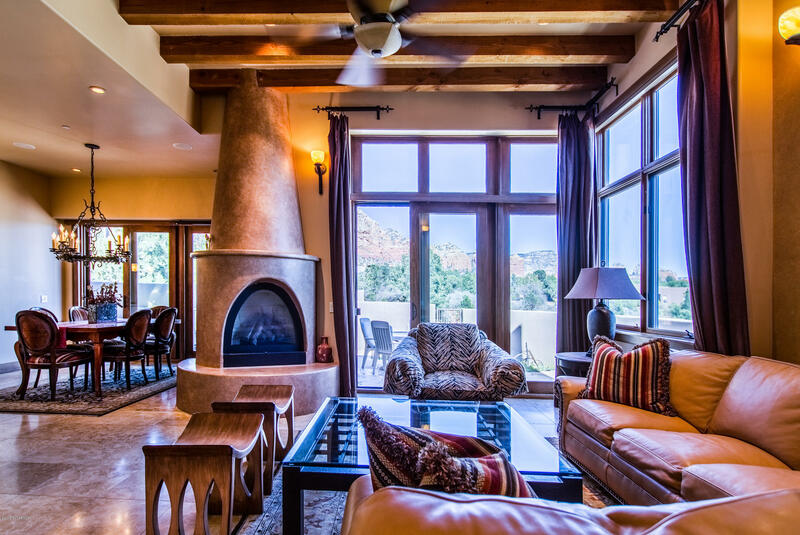 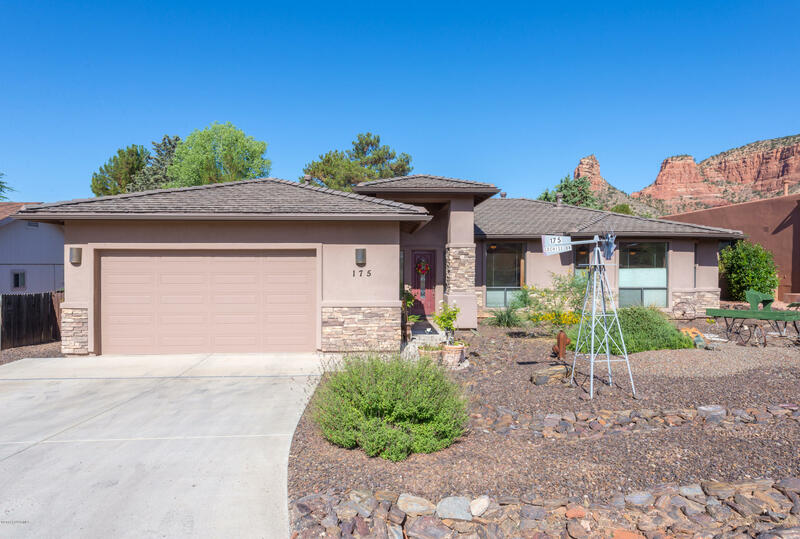 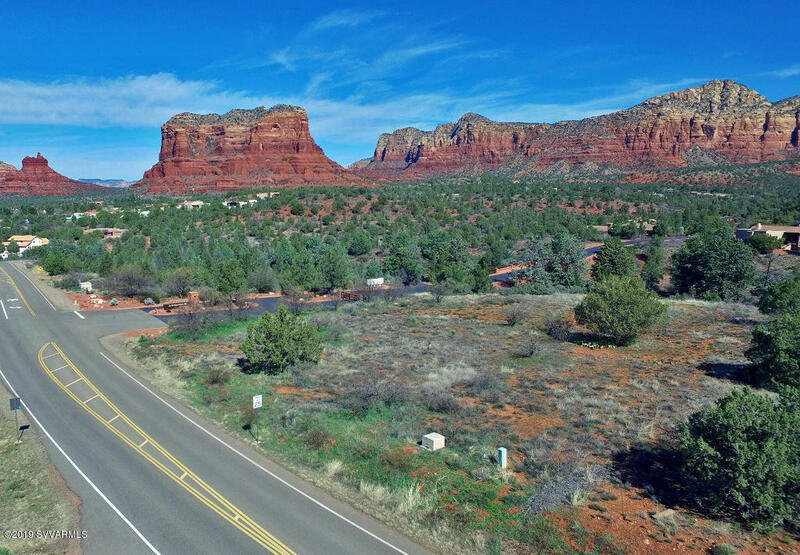 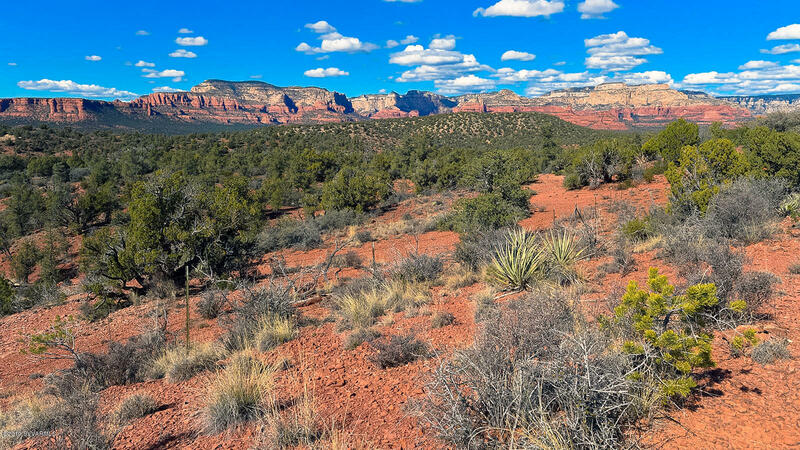 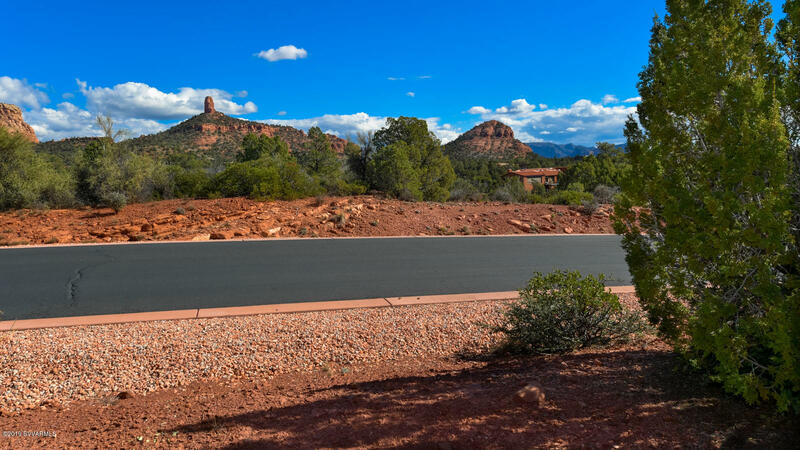 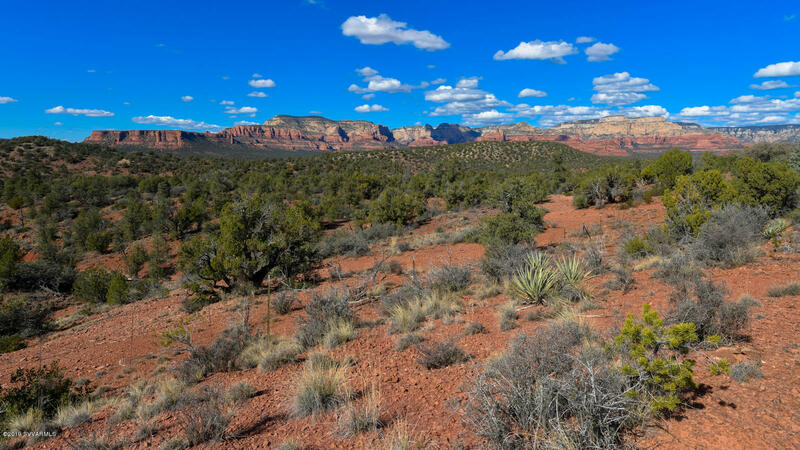 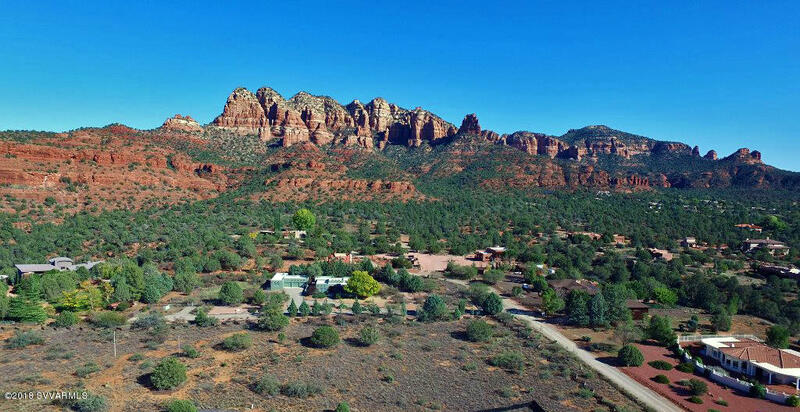 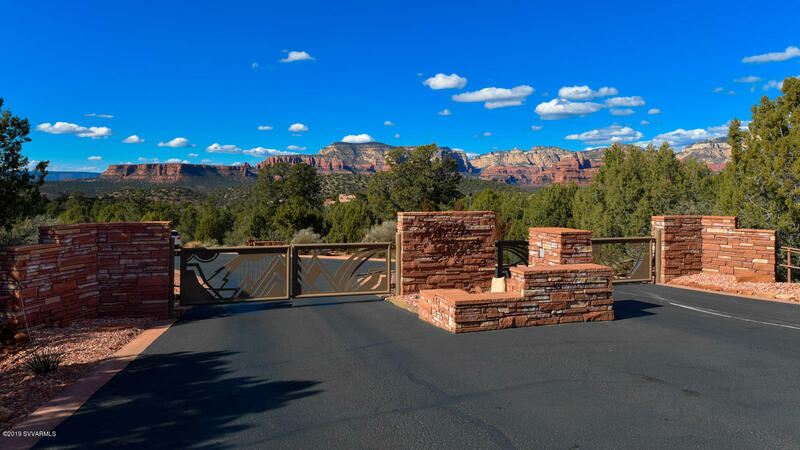 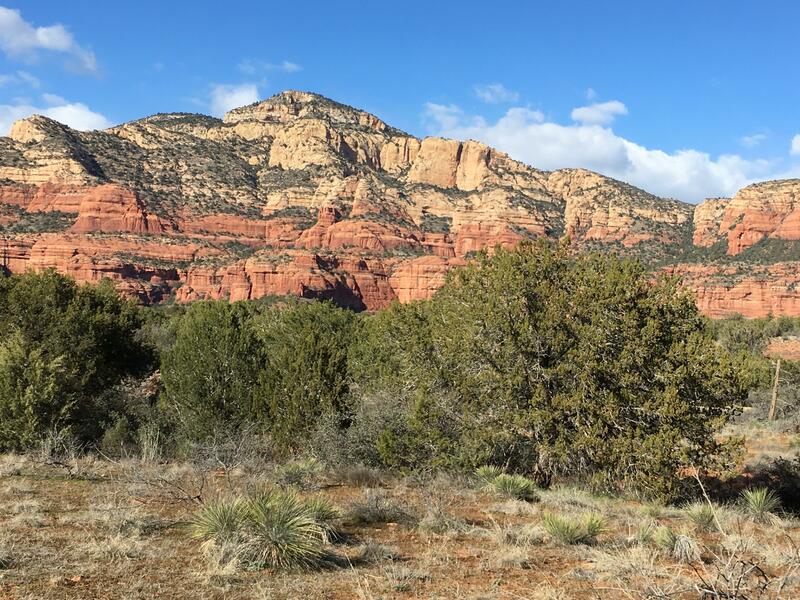 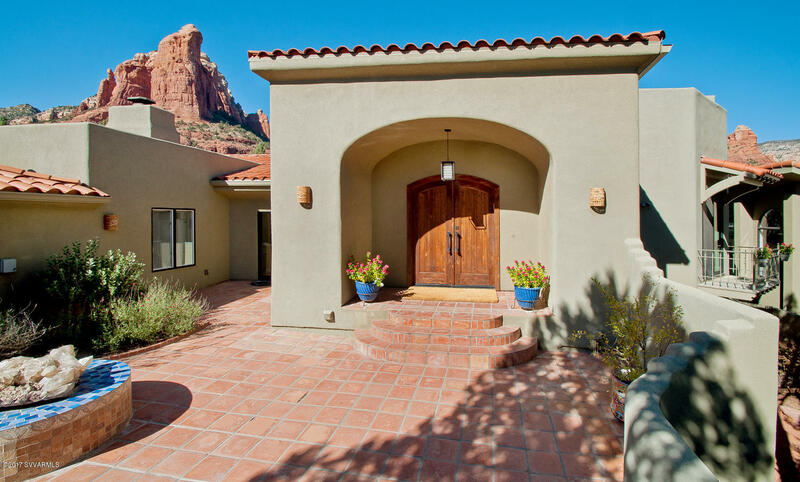 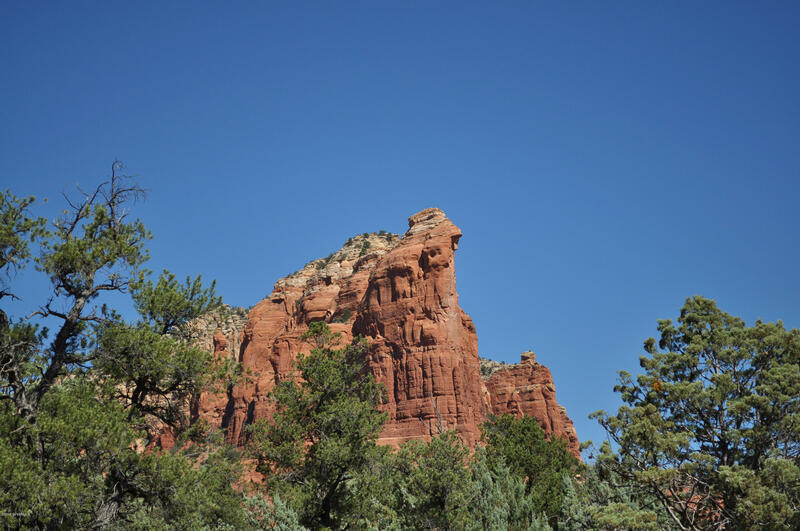 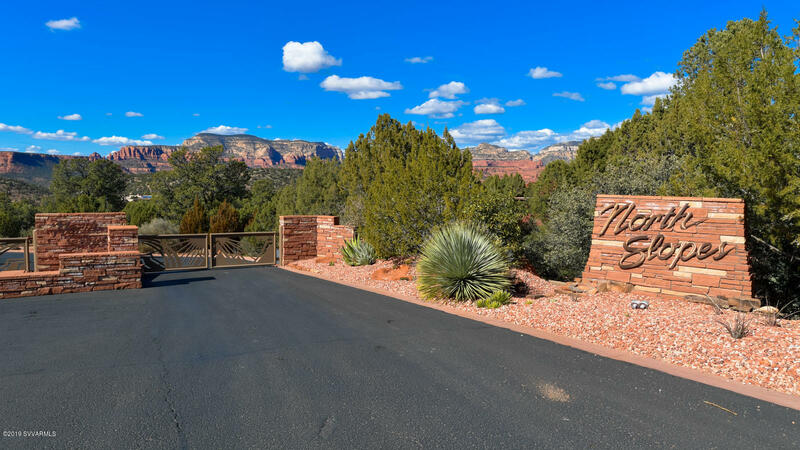 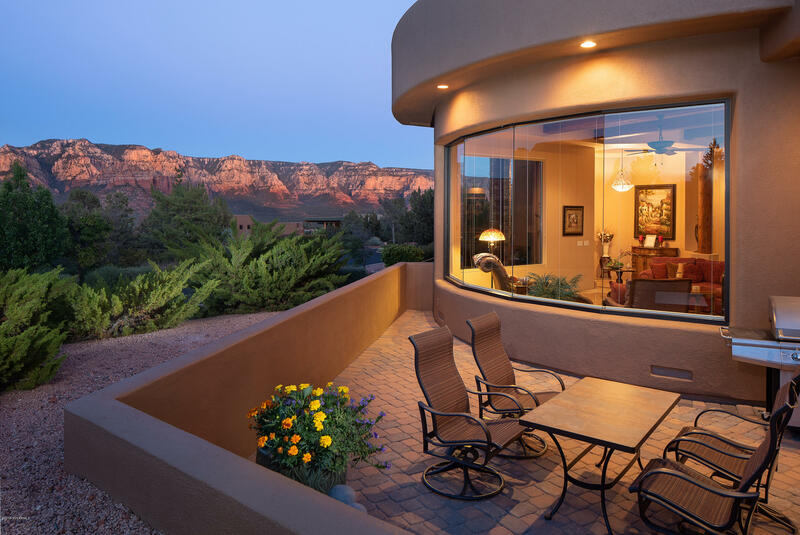 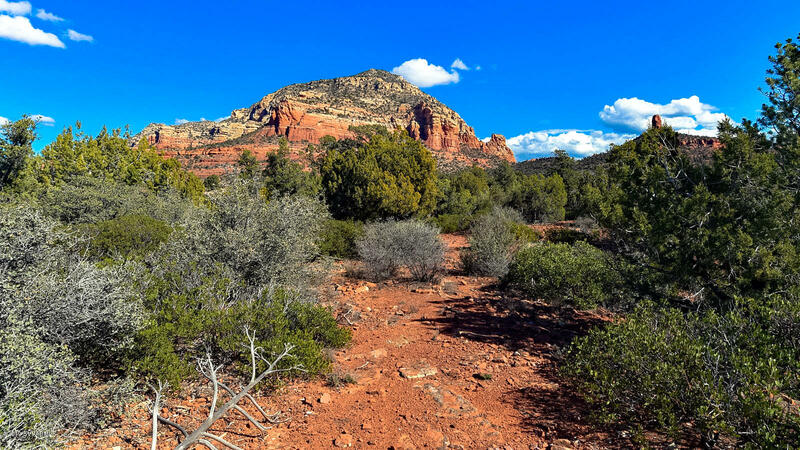 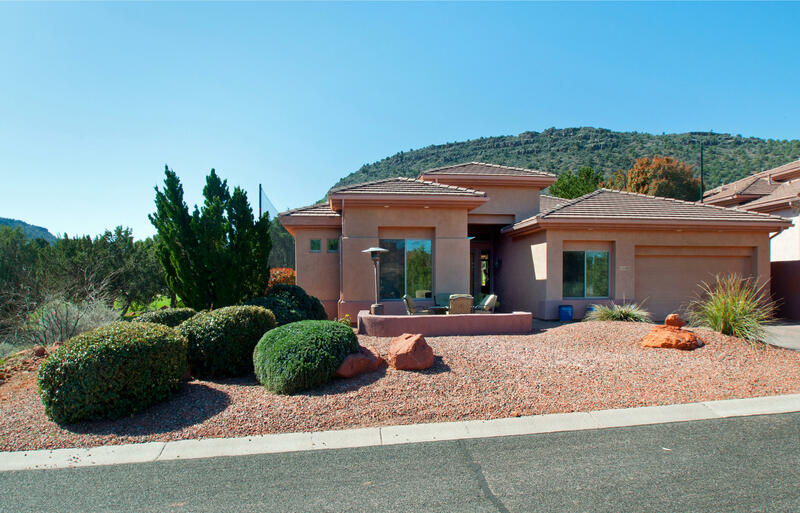 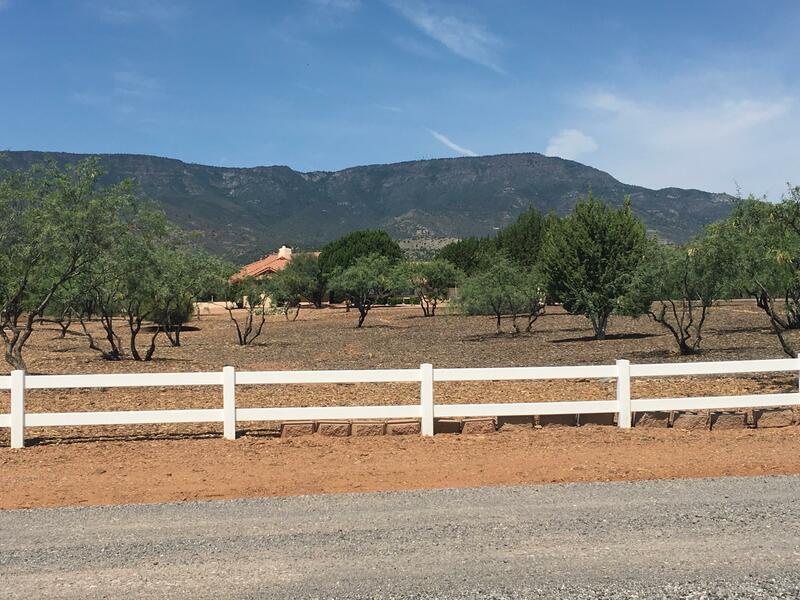 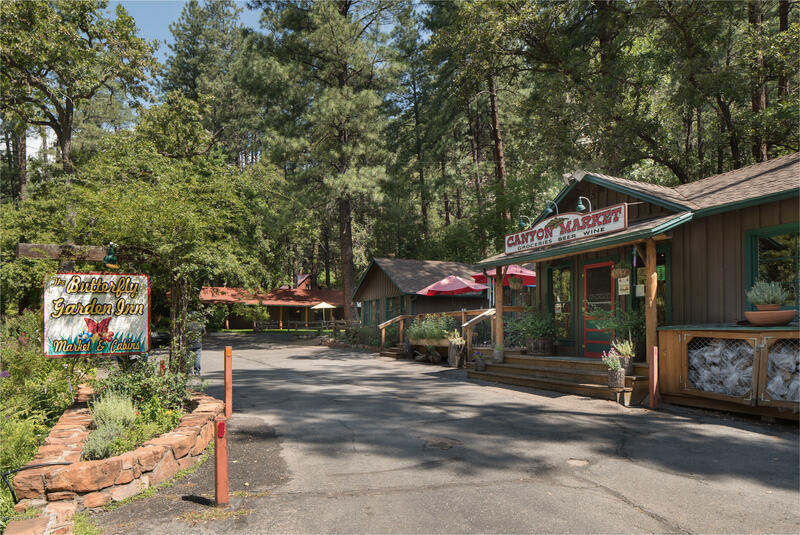 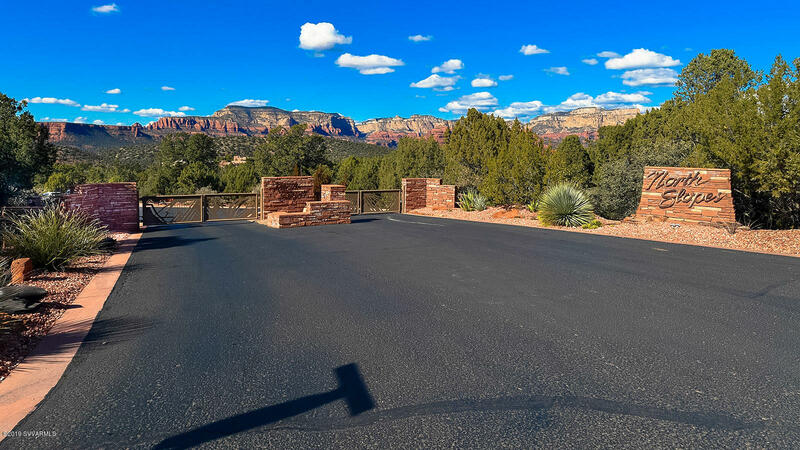 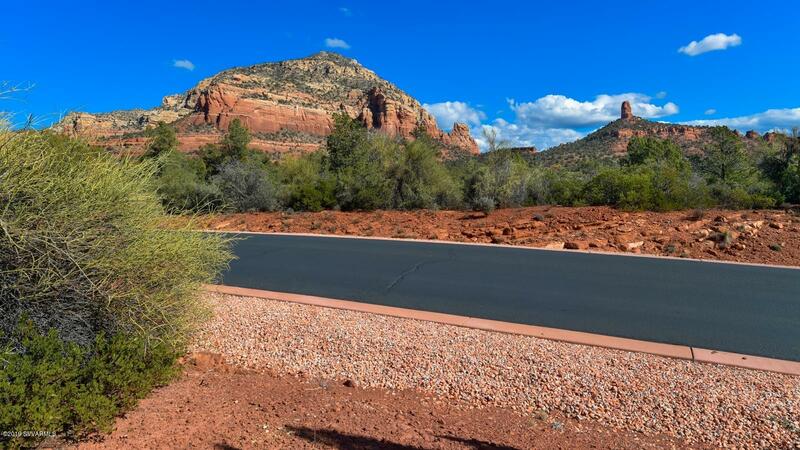 Let us show you why this premium lot is the perfect choice to fulfill your Sedona dream home!